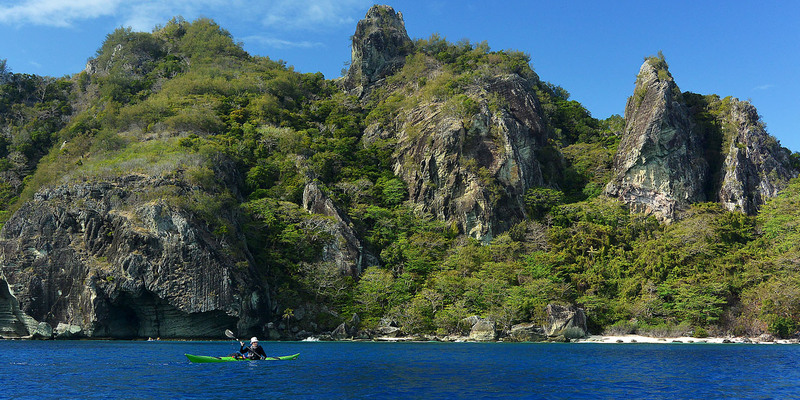 Imagine your dream trip, add a date, add skills through Sea Candy Sea Kayaking Instruction to match, train and go with the added assurance of an experienced and qualified instructor/guide. I have regular one piece NDK expedition sea kayaks and 3 sectional NDK Explorers to get us paddling anywhere in the world! Alternatively watch the Expeditions page below here and on our Facebook page for upcoming trips of a lifetime! © Binary Bits Website Designed by Binary Bits.